Rochester International Association – World Festival Poster is here! World Festival Poster is here! April 1, 2016 by Brian Faloon. Average Reading Time: less than a minute. Please share the poster with your family, friends and colleagues! 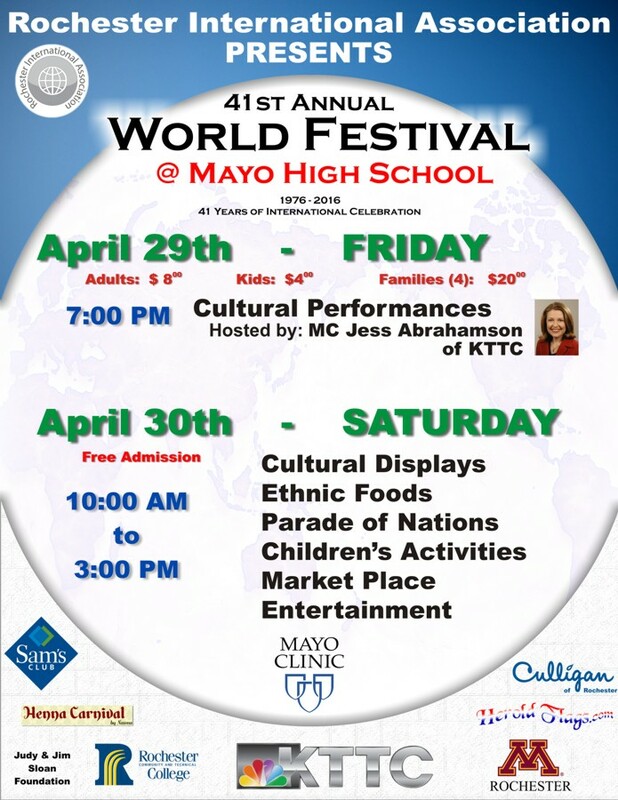 Come join us at World Festival!